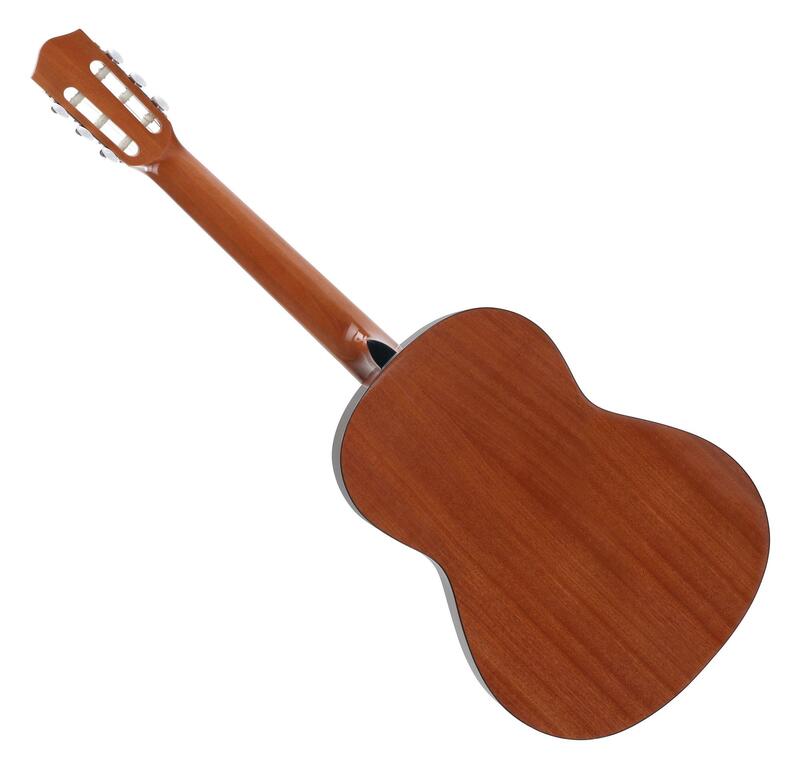 Calida Loretta is aimed at the ambitious guitar. Who doesn't want to spend hundreds of euros, but still gives importance to quality workmanship and wonderful playability, is in the right place. 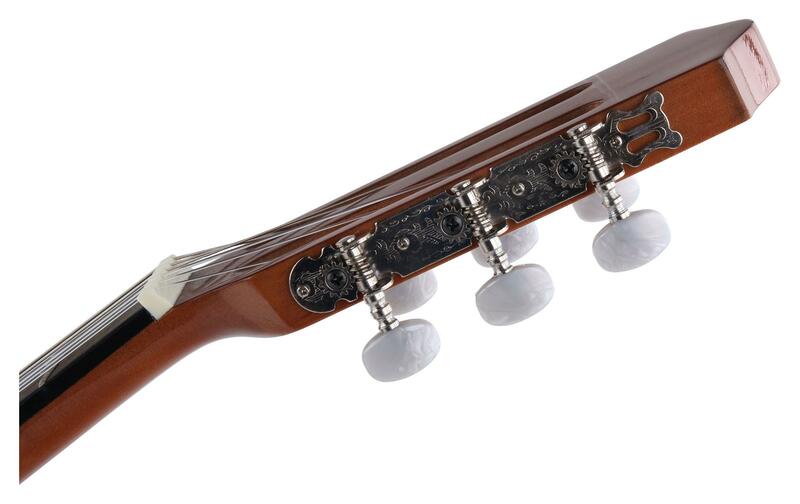 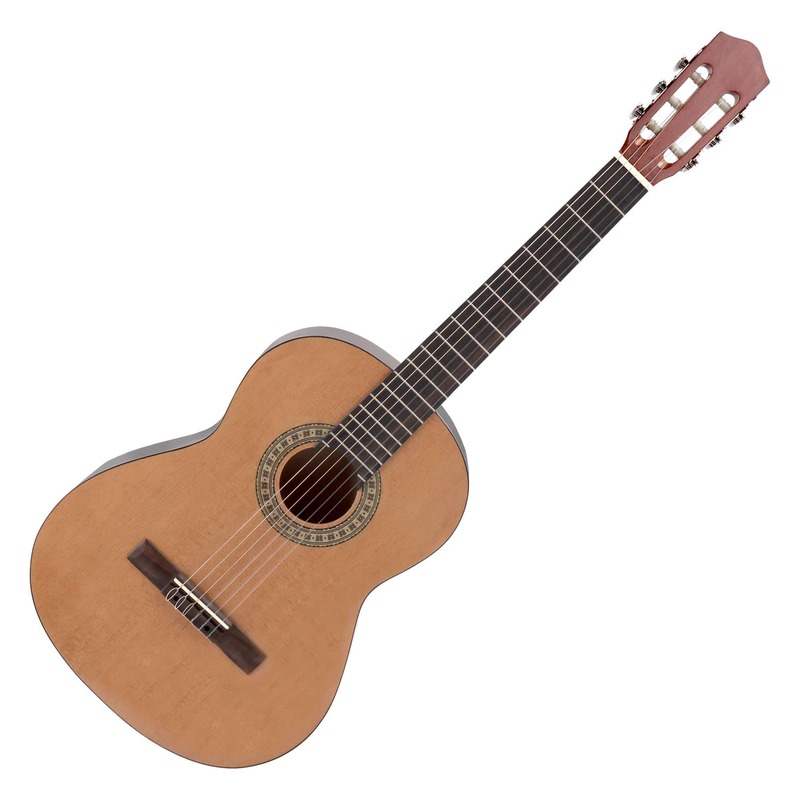 The Loretta Calida is the ideal instrument for ambitious beginners and advanced guitarists! 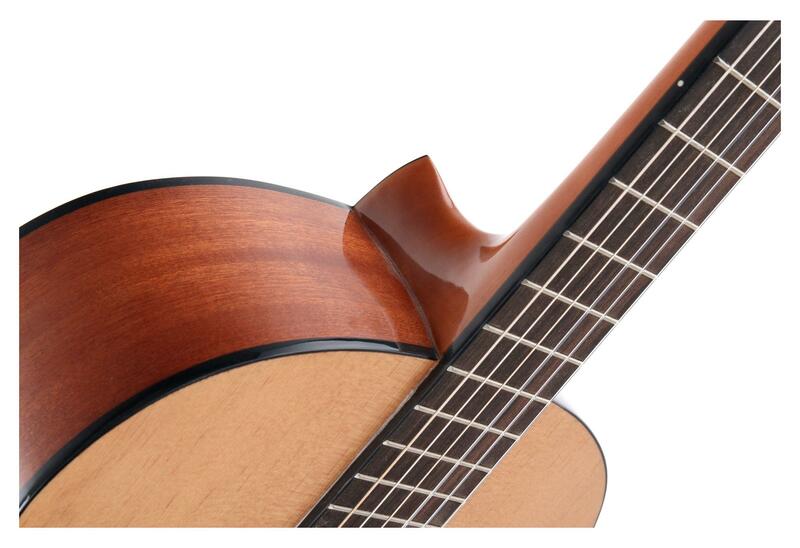 Convince yourself of the exceptional playability. 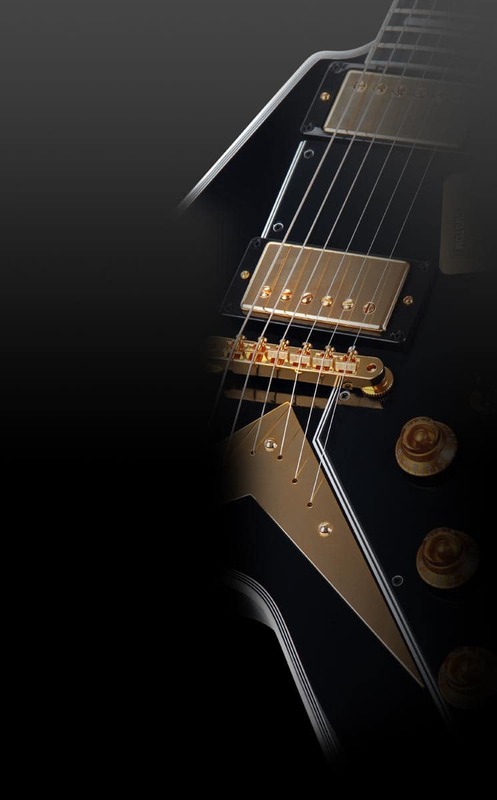 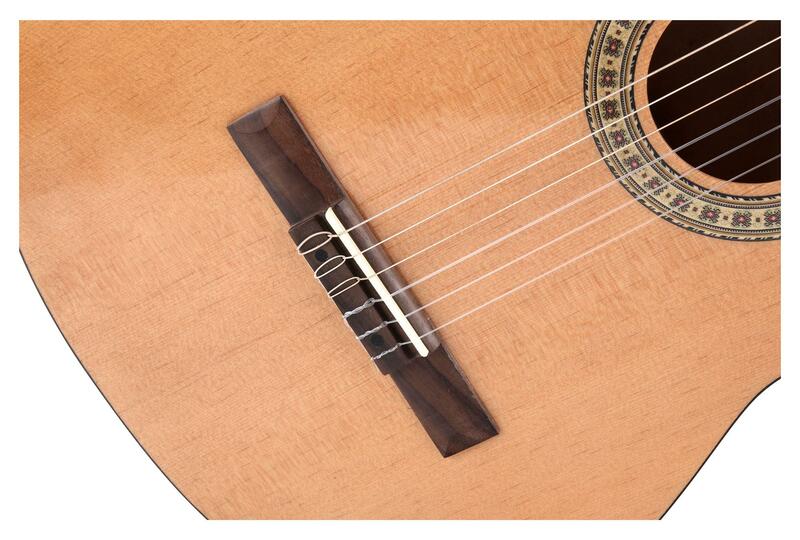 Our tip:The guitars from the Calida series not only sound great, they also feel great to play.